– WHERE DOES MY MONEY GO? 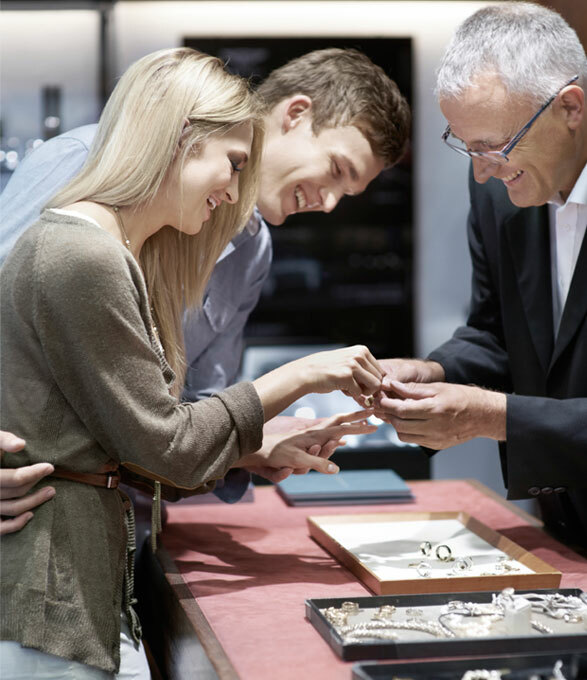 Before you start looking for a diamond, you want to have all of the necessary information that is available to you, because the more you know, the better prepared you are to make decisions regarding your purchase. Of all the 4 C's, cut has the greatest effect on a diamond's beauty. Two diamonds of the same size, colour and clarity will look vastly different to the eye if cut differently - one may look brilliant and bright, the other dull and drab. The better quality the cut the more brilliance and beauty the diamond will have. A truly colourless diamond is extremely rare. Most diamonds possess varying degrees of colour creating substantial differences in value. The highest grade for a diamond with absolutely no colour is D and letter grades are assigned alphabetically all the way to Z. 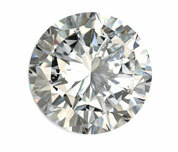 An 'icy white' diamond is typically D, E or F. However, some people like the 'warmth' of a I, J or K colour. 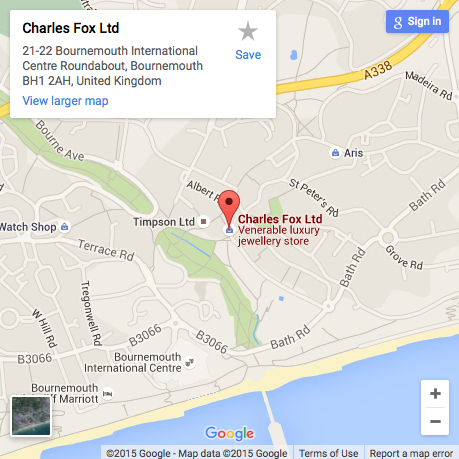 We are here to give advice on the best balance of clarity, cut and carat to find the perfect diamond for your purchase occasion. 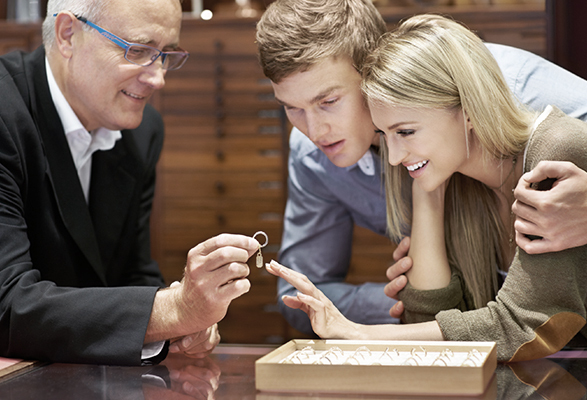 Diamond clarity is symbolic of 'purity' - the more flaws, the less valuable the diamond. Flawless, VVS (Very Very Slight), VS (Very Slight) and SI1 (Slight Inclusion 1) have the least 'inclusions' or flaws. SI2 (Slight Inclusion 2) is borderline where inclusions become visible to the naked eye. I (Inclusion) rated diamonds have obvious inclusions or flaws. 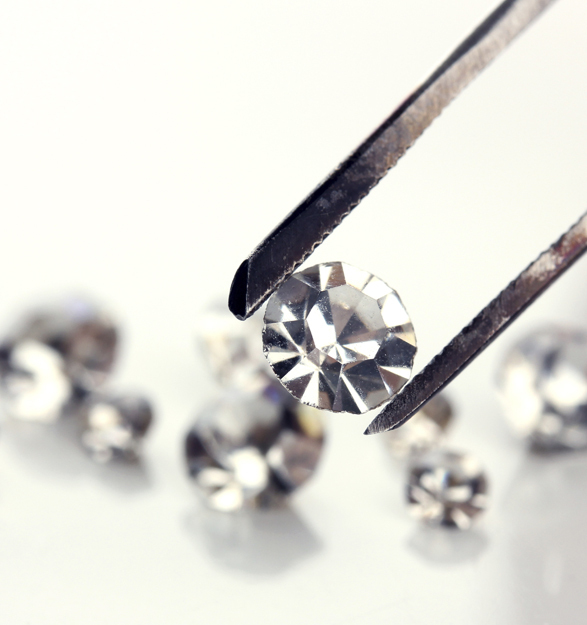 Diamond carat is the standard used to measure diamond weight. A carat equals 1/5 of a gram. 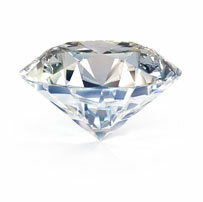 As diamonds increase in size, their cost tends to increase exponentially. 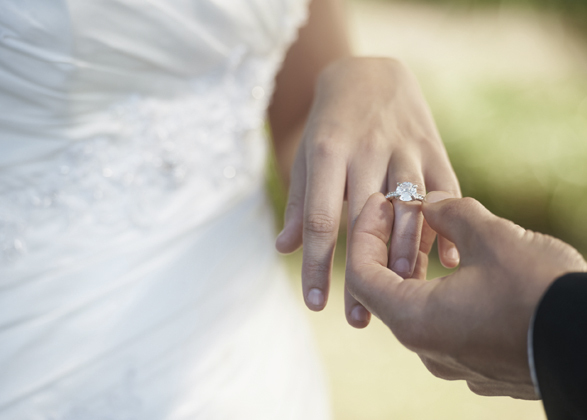 Weight does not always enhance the value of a diamond - particularly if it is cut badly. Indeed a good cut can enhance the perceived size of a diamond.